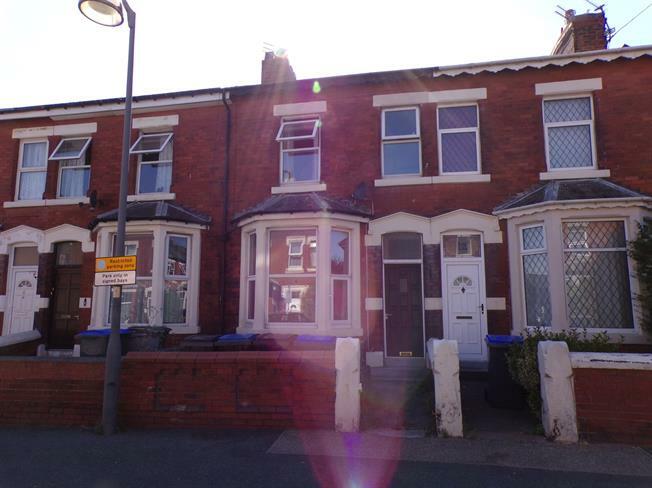 3 Bedroom Flat For Sale in Blackpool for Offers Over £90,000. This property's price has dropped from £105,000 to Offers Over £90,000. A good size mid terrace house currently split into two self contained flats offering a superb investment opportunity with a potential 10% yield and a 10400 per annum return. To the ground floor there is a good size one bedroom flat with living room, double bedroom, fitted kitchen and three piece bathroom suite. On the first floor there is a two bedroom flat with the accommodation comprising of two bedrooms, living room, fitted kitchen and three piece bathroom suite. 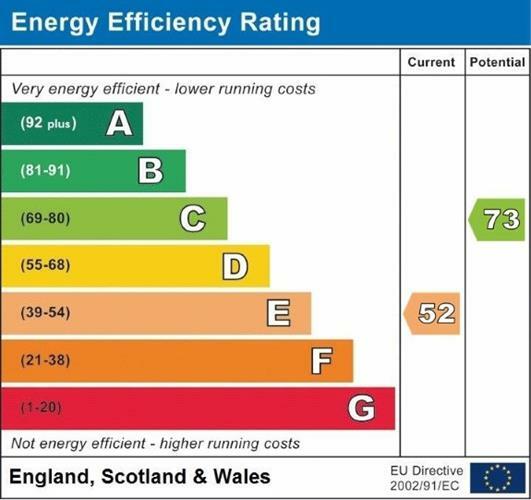 The property benefits from UPVC double glazing and economy seven storage heaters. The property also has the potential to be converted back into a four bedroom terraced house. Viewing highly recommended. Double glazed uPVC bay window facing the front. Carpeted flooring. Double glazed uPVC window facing the rear. Electric heater, carpeted flooring. Double glazed uPVC window facing the side. Electric heater, vinyl flooring. Fitted and wall and base units, stainless steel sink, space for, electric oven, space for washing machine. Double aspect double glazed uPVC windows facing the rear and side. Vinyl flooring. Low flush WC, panelled bath, pedestal sink and wash hand basin. Double glazed uPVC window facing the rear. Electric heater, vinyl flooring. Fitted and wall and base units, stainless steel sink, space for, electric oven. Double glazed uPVC window facing the side. Vinyl flooring. Low flush WC, panelled bath, shower over bath, pedestal sink and wash hand basin. Yard to the rear of the property.